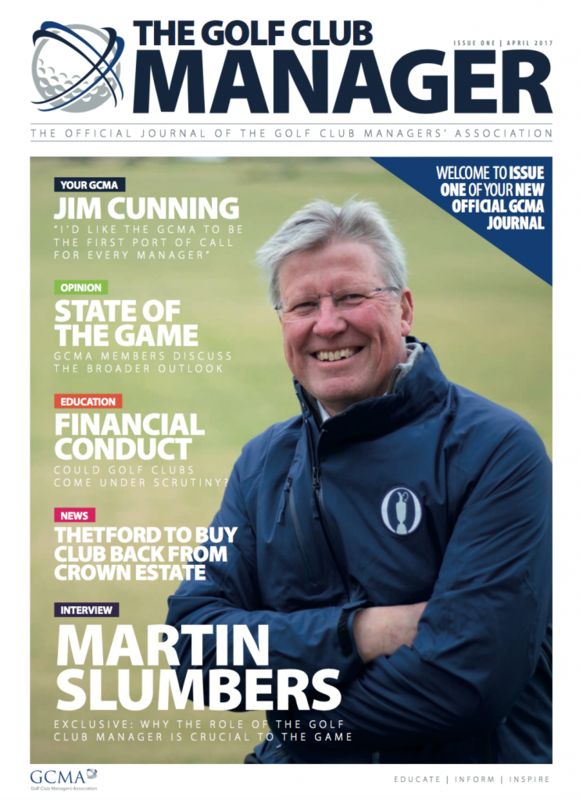 GCMA Members receive The Golf Club Manager journal as part of their annual subscription – click here if you would like to join. The Golf Club Manager is also available by annual subscription. Please complete the form below and a member of our team will get back to you shortly.